These are various standards relating to communications of CANbus information, for a brief overview of each please refer below. 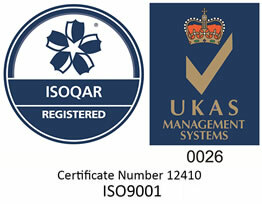 J1939 is governed by the Society of Automotive Engineers (SAE). 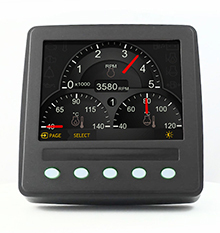 SAE J1939 has been adopted widely by engine manufacturers. 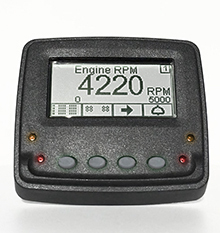 One driving force behind this is the increasing adoption of the engine Electronic Control Unit (ECU), which provides one method of controlling exhaust gas emissions within US and EU standards. 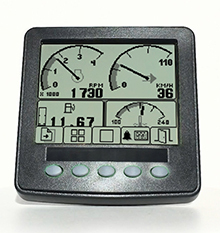 Consequently, SAE J1939 can now be found in a range of diesel & petrol powered applications: vehicles (on- and off-road), marine propulsion, power generation and industrial pumping. 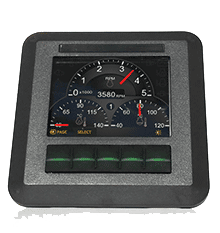 Applications of J1939 now include off-highway, truck, bus, and even some passenger car applications. Tier 4 is part of J1939, specifically an emission regulation for non‐road diesel engines created by the Environmental Protection Agency (US). Aimed at reducing the amount of Particulate Matter exhausted by a diesel engine by 95%. 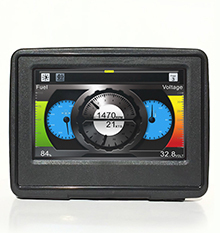 This is essentially a ‘plug & play’ standard often abbreviated to NMEA2k or N2K and standardised as IEC 61162-3, it is used for connecting marine displays within boats and ships. 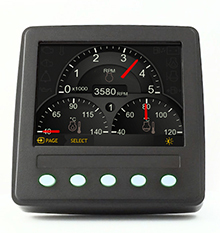 NMEA 2000 is compatible with CAN bus used on road vehicles and engines. The higher-level protocol format is based on J1939 with specific messages for marine environments. 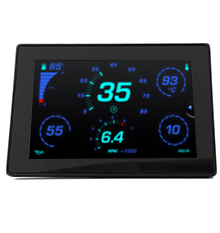 Our range of displays are all capable of running to J1939, Tier 4, & NMEA2000 standards with sample libraries in our SDK to assist you with bespoke development and compatible hardware. You can find out more about our range of displays here.